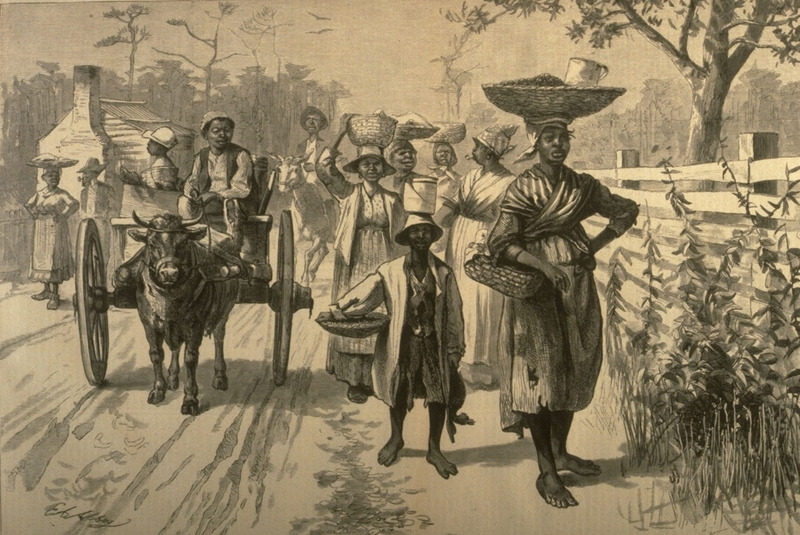 Image Credit: “Going to Market near Savannah, Georgia, 1875,” Harper’s Weekly (May 29, 1875), vol. 19, p. 436. 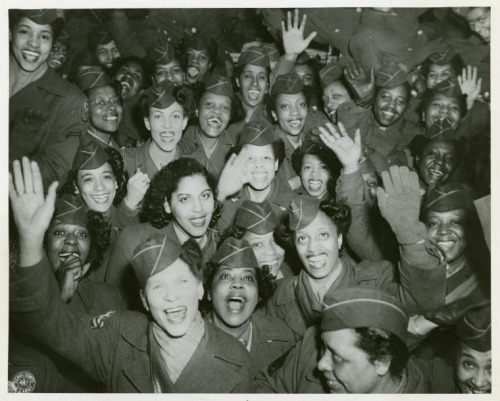 (Library of Congress, Prints and Photographs Division, LC-USZ62-43321), Image Reference NW0131 as shown on www.slaveryimages.org, compiled by Jerome Handler and Michael Tuite, and sponsored by the Virginia Foundation for the Humanities and the University of Virginia Library.